Hey there! 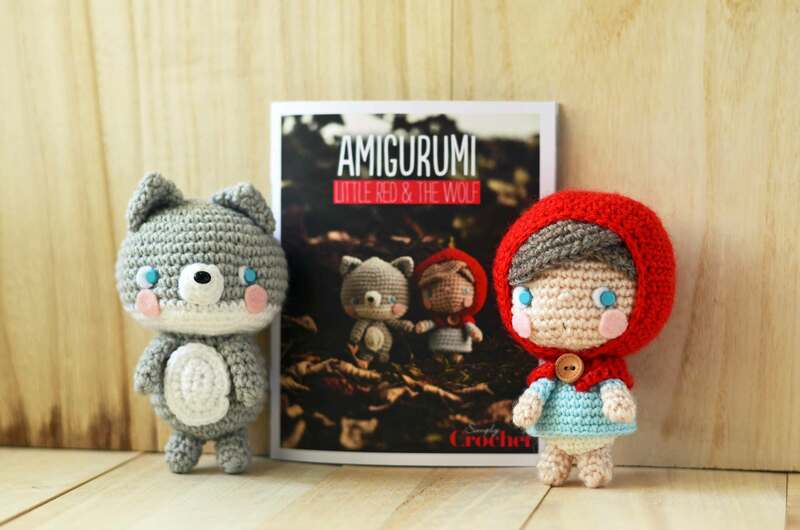 I’ve gotten many queries over my Little Red and Baby Wolf amigurumi pattern. My apologies for putting this up a bit late! 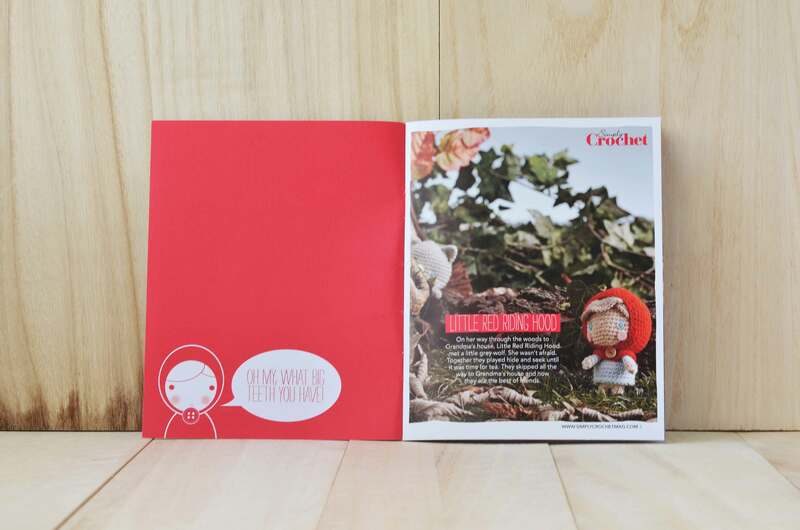 Little Red and Baby Wolf was exclusively handpicked to appear in a special edition issue of Simply Crochet magazine. 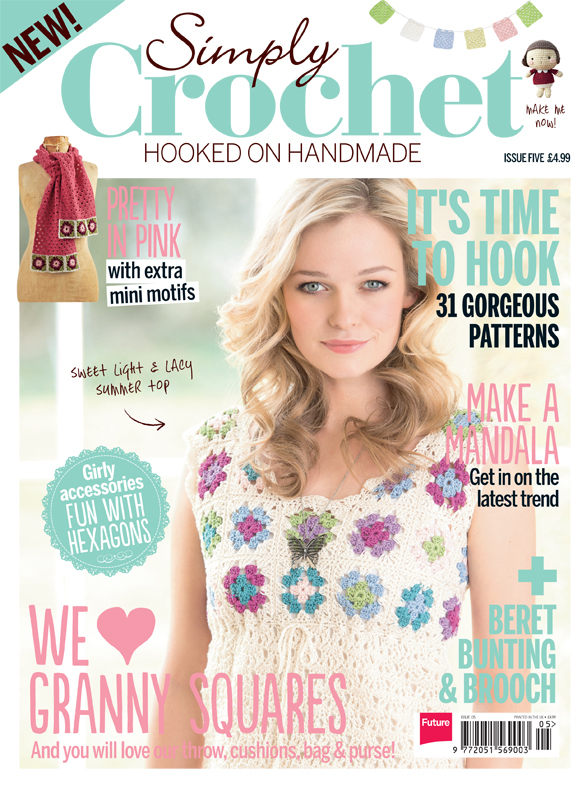 The patterns were included in a cute-as-a-button booklet, packaged along with Simply Crochet Issue 10. Find out more about it here. 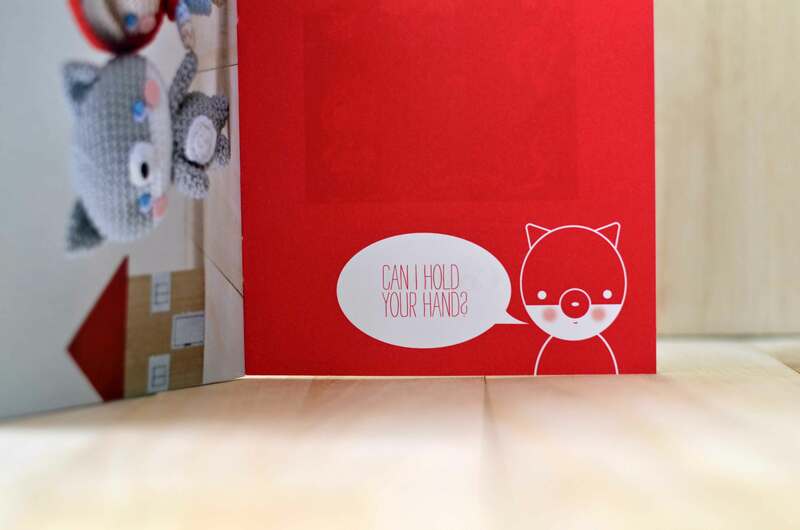 For those who’ve had the pleasure to make their very own Little Red and Baby Wolf, do send over some pictures so we can share them here! Hi there! I believe that they’re all sold out at the moment! 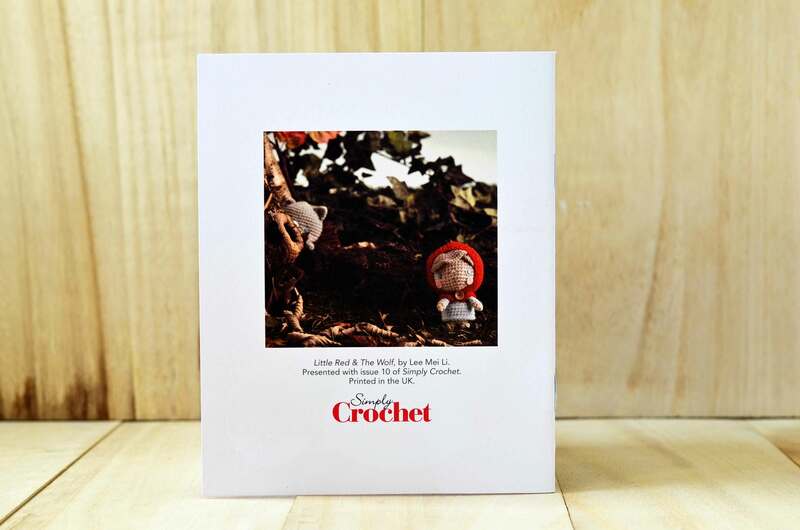 Do wait a bit longer, they may be reissuing the patterns possibly in May. Will let you know when they do! Wow, they are sooooo cute! 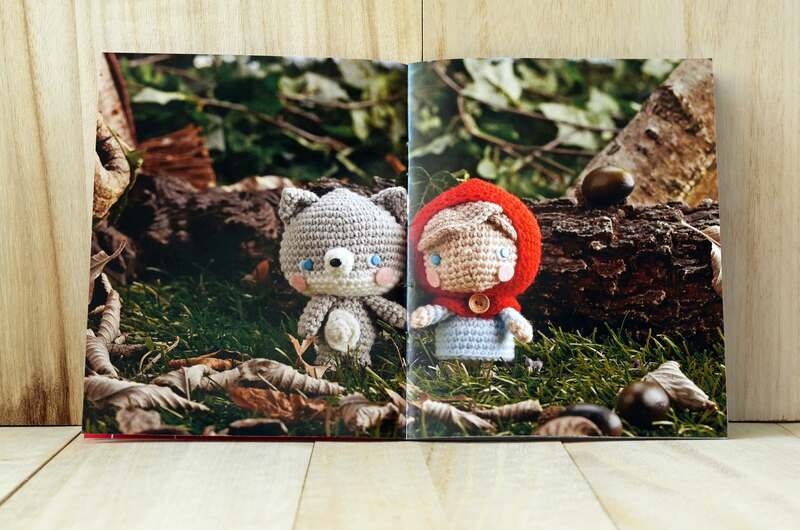 Hi Mei, Are your patterns for these darlings available yet? I would love to purchase them. Or if you would like me to make some nice PDF’s for you, I can do that! 🙂 I have done some work on my pdf template, so once I revise your pattern (the one I emailed), I will get that back to you so you have a more tricked-out version complete w/ a lovely pink frame, nicer format & prettier embellishments. I tried originally to keep it to one page, but I realized that I sacrificed esthetics for conciseness…not an ideal trade! Thanks for all your inspiring work. I am glad you liked my Molang post on Instagram! 🙂 Have a great day. 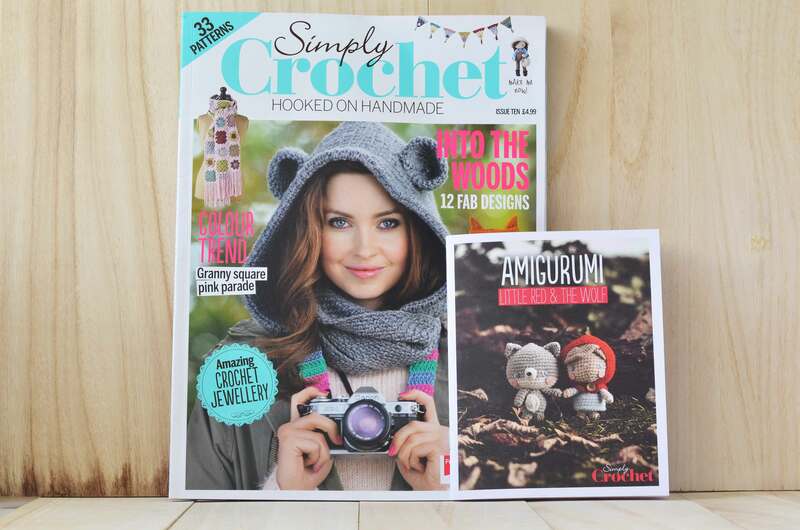 I can’t find any issues of simply crochet in news angency in australia or ebay, any other books I can buy which has your little red riding hood and baby wolf’s pattern? 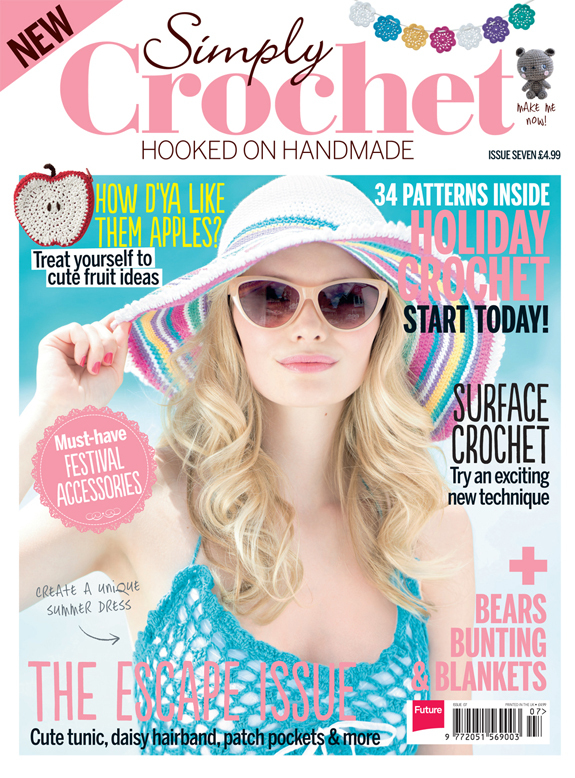 The patterns were recently republished in 101 Quick & Easy Crochet Makes. You can try visiting http://www.myfavouritemagazines.co.uk to check on its availability? All the best!